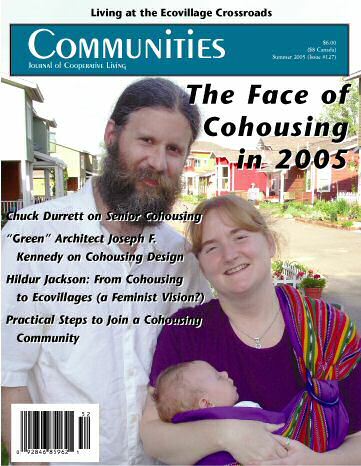 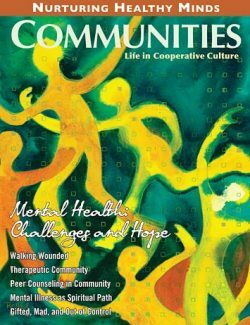 The Face of Cohousing in 2005; The Next Phase: Senior Cohousing; What Have We Learned in Five Years? 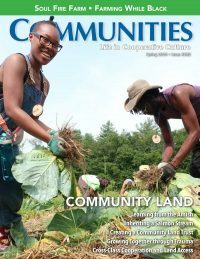 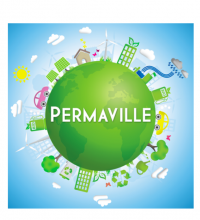 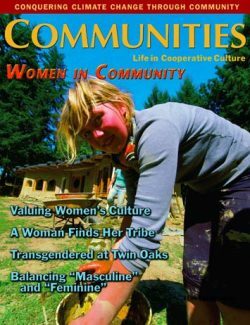 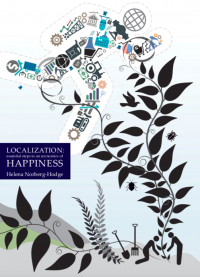 ; Cohousing to EcoVillages: A Global Feminist Vision? 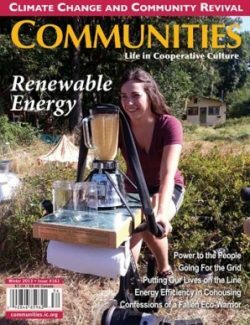 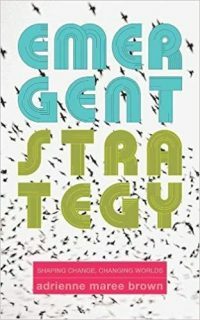 ; A “Green” Architect Falls in Love–With FrogSong Cohousing; Joining A Cohousing Community: Risks & Rewards. 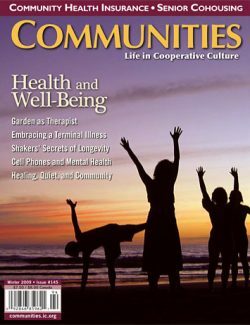 Digital Edition.